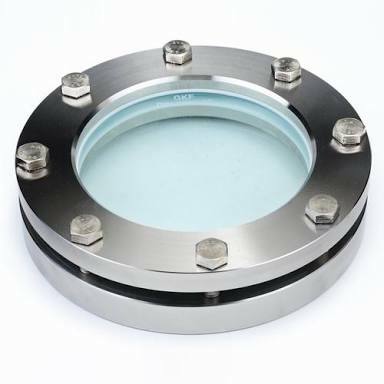 We offer Single Sight Flow Indicator that is used in a number of processing units, factories and industries such as chemical, pharmaceutical, distillery and more. We offer these products in standard specifications but are able to modify or alter the items to meet customer requirements. We also offer Dual Sight Flow Indicator, Ball Type Sight Flow indicator, Wheel Type Sight Flow Indicator and Flapper Sight Flow Indicator.